The Elizabeth Mestnik Acting Studio is now scheduling interviews for our 2017 First Year Meisner Class. Beginning in September, the 1st Year Meisner Technique is a rigorous 9 month program for serious acting students who’re willing to make the commitment to do what it takes to become a better, more truthful and more spontaneous actor. Respected as one of the most effective acting techniques, the Meisner Technique gives actors fundamental skills that translate into deep, truthful acting in any situation. Following the syllabus designed by Sandy Meisner, EMAS’ Meisner Technique classes give students a clearly defined path to developing these essential skills. To schedule an interview, fill out the form on our registration page or contact the studio. The Elizabeth Mestnik Acting Studio is now registering acting students for its Fall Acting Foundations class. Beginning September 13 and running through December 13, Acting Foundations touches on the fundamentals of the actor’s craft, including character development, breaking down a script, imagination work, and the actor’s instrument (voice and body). 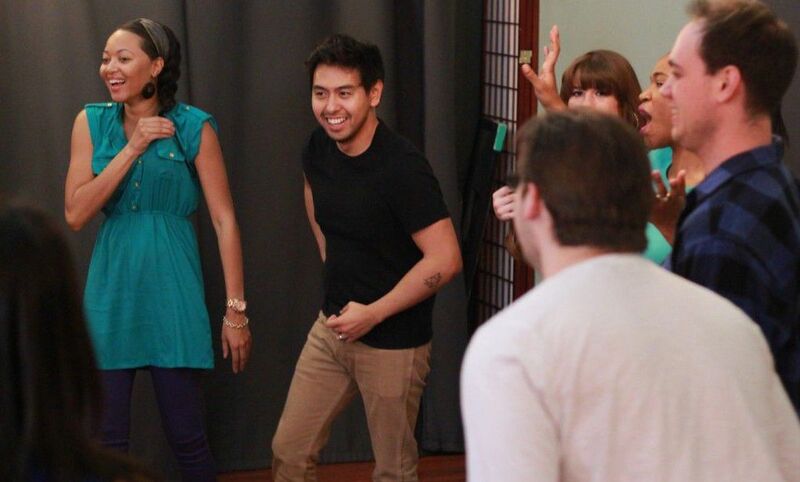 Acting Foundations is a mixed level class that’s designed to benefit new acting students looking for a comprehensive introduction or an experienced actor looking to hone their core skills. Registration for Acting Foundations is open to all acting students with a desire to train professionally, no interview is required. Visit the Registration Page to secure a place or contact EMAS for more information.